I'm such a sucker for florals in any way, shape, or form. 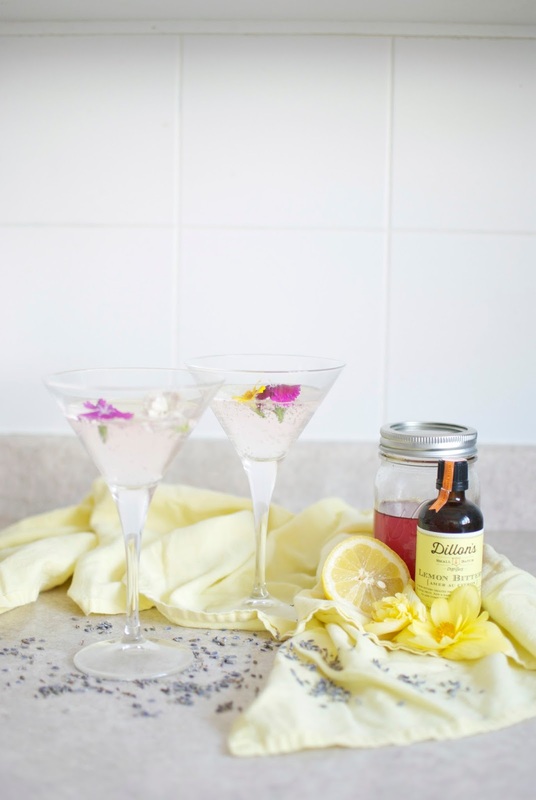 Pair that with my newest appreciation for a cold drink amidst this scorching heat we're getting (see, there's always a way to incorporate the weather into one of these posts...) and I can't find a better reason to make a batch of lavender simple syrup! The smell of the lavender was incredible and once you add the lemon zest the smell is unlike anything else. Punchy, fragrant and so fresh, you won't be able to wait to get your hands on the finished product! 1. In a small saucepan pour sugar and water and bring to a rapid boil over medium-high heat, then reduce to a slow, steady simmer. Remove from heat. 2. 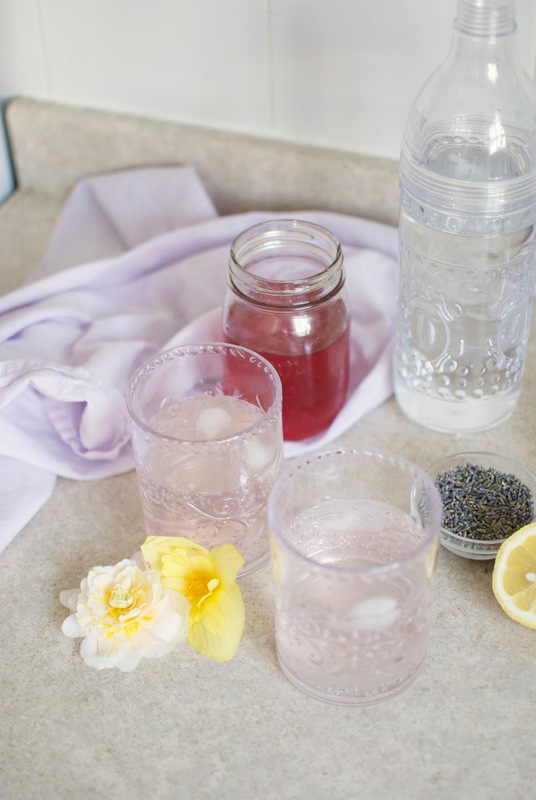 Add lavender flowers to a heatproof bowl or jar and pour syrup mixture over top. Zest lemon rind and add juice and let steep overnight in the fridge. If you're using a heatproof bowl, allow the mixture to cool for a bit then transfer to a jar to steep in the fridge overnight. 3. Strain the syrup through a fine mesh sieve to catch the lavender and enjoy! 1. 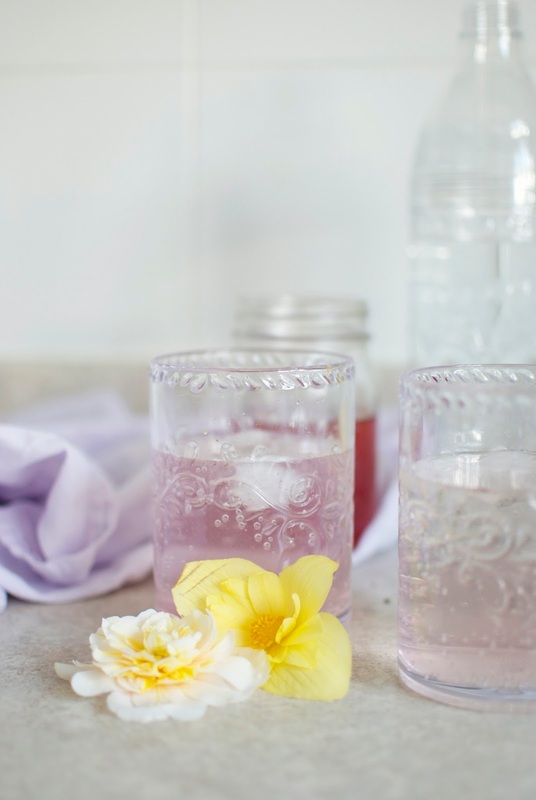 In a glass over ice, add one ounce of lavender syrup and top with club soda. Add lemon juice and serve. 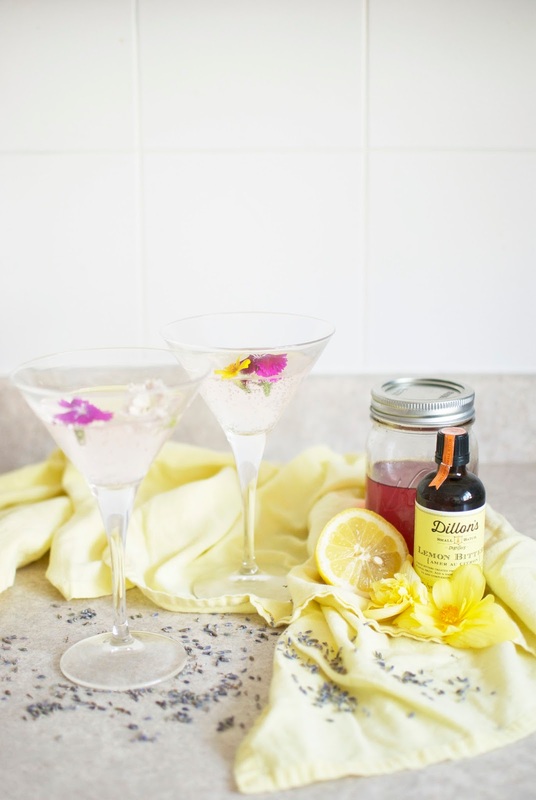 In a cocktail shaker add lavender simple syrup and alcohol. Shake well. 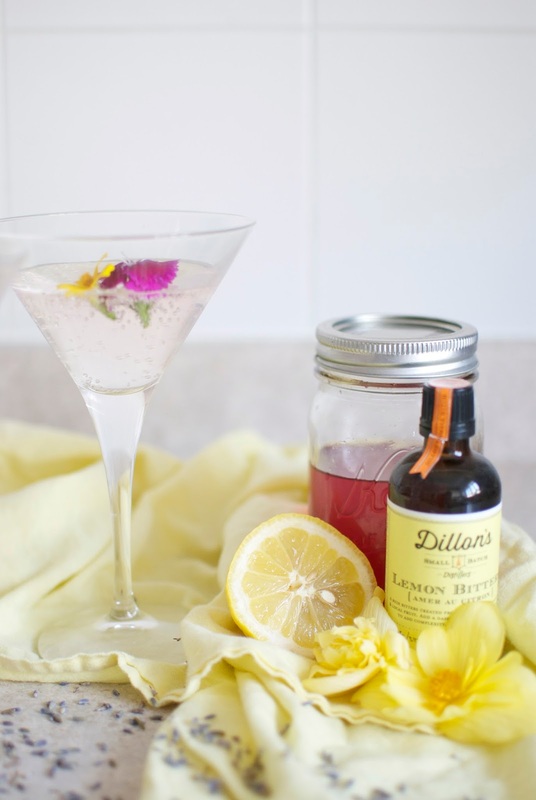 Strain into a glass and add a few dashes of lemon bitters. Optional, add a splash of club soda. Are you drawn to floral notes? 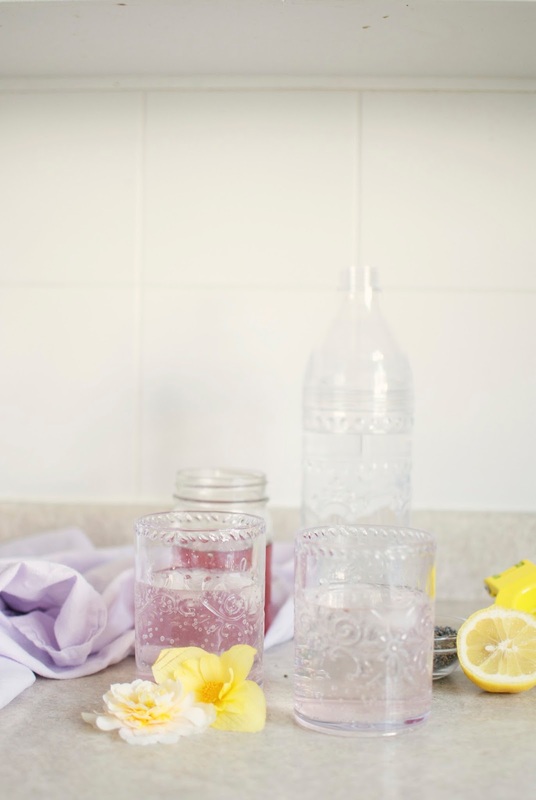 How would you use lavender simple syrup? Let me know in the comments below and let me know if you try one of these recipes!